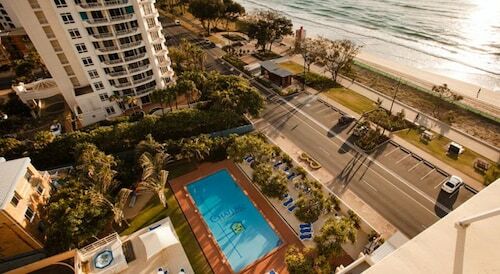 Holidaymakers very rarely miss an opportunity to discover Cavill Avenue. 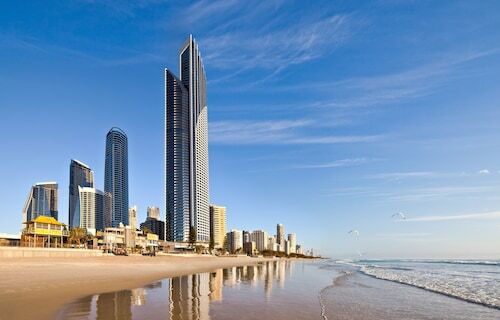 To get there, you'll have to drive to Gold Coast. 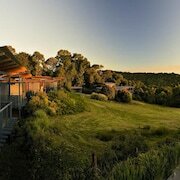 You'll find it 75 kilometres from the state capital, Brisbane. 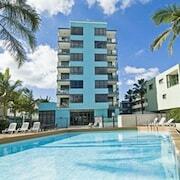 With as many as 82 hotels within a short walk of Cavill Avenue, you won't have any problems finding an excellent place. 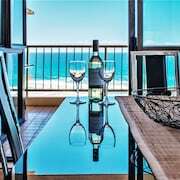 Why not look into the Peppers Soul Surfers Paradise, Hilton Surfers Paradise Residences and Q1 Resort & Spa? Devoted savers will be happy with the range of wallet-friendly options here. 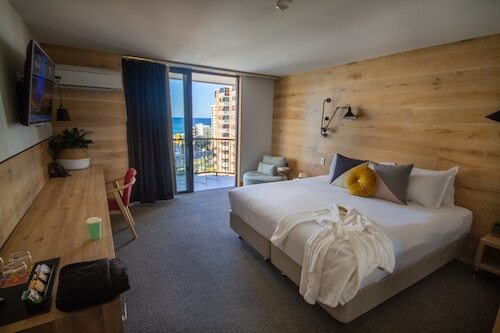 Book a room at the Zenith Ocean Front Apartments to be 0.3 kilometres away, or the Budds in Surfers, 0.8 kilometres away. 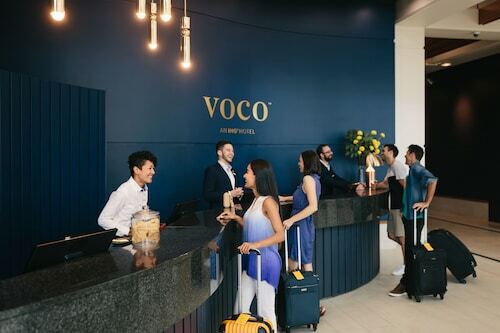 That said, if you want a little luxury and indulgence, secure one of the many upmarket hotels close by. 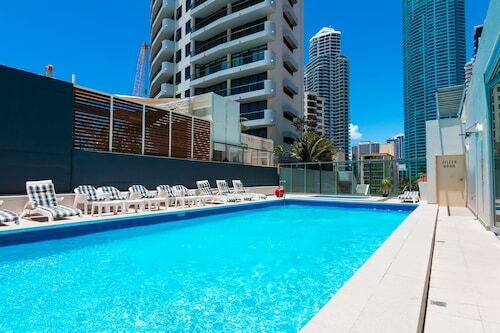 Take a look at the amenities at the Surfers Paradise Marriott Resort & Spa, a kilometre away. 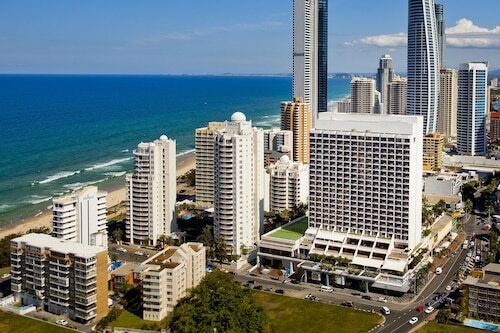 Otherwise, the Hilton Surfers Paradise Hotel is merely 0.1 kilometres away. Checking out the sights can be thirsty work! When it's time to re-energise, pop in to Pancakes in Paradise. 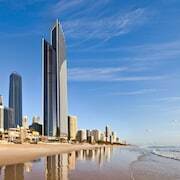 It's just an easy walk from Cavill Avenue. 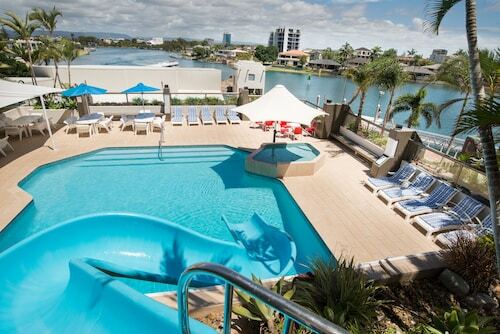 Head over to Watermark Hotel & Spa Gold Coast to have a big meal. After a wine or two? Stop by Surfers Paradise RSL Club and meet some new friends. For a few kid-friendly thrills and spills, drop into Timezone. It's a sure-fire way to please the young ones! 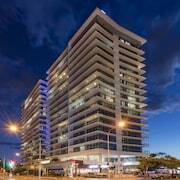 Avid shoppers will enjoy the high of a new purchase at Centro Surfers Paradise. There's a variety of attention-grabbing activities available for the whole family at Racecentre. 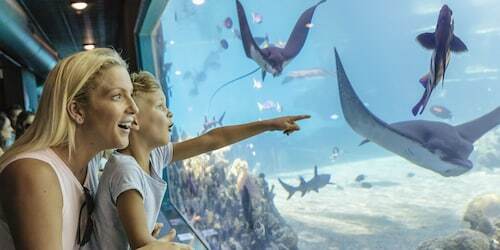 For a few kid-friendly activities, make a beeline for RaceCentre Race Simulators Australia. 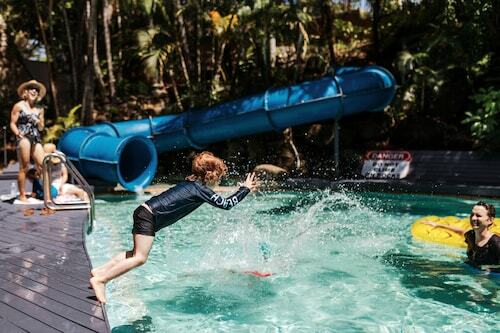 It's a guaranteed way to amuse the little ones! Ripley's Believe It or Not is a pretty nice place to kill a few hours. 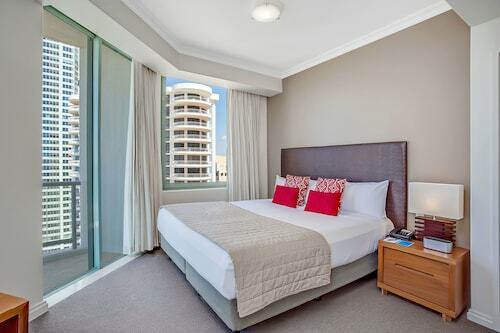 How Much is a Hotel Room in Cavill Avenue? 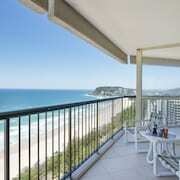 Hotels in Cavill Avenue start at AU$88 per night. Prices and availability subject to change. Additional terms may apply.